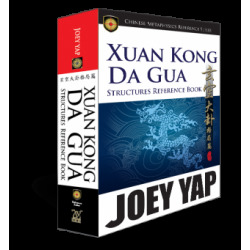 This handy guide compiles all the most frequently-occurring structures within the Xuan Kong Da Gua system for easy reference by teachers, students and practitioners. Derived from the renowned classical text - Di Li Bian Zhen (Earth Study Discern Truth) - the structures are presented in an easy-to-understand bilingual format, with all key terms accessible in both Chinese and English. Learn the basic methodologies to the highly-precise technique of Xuan Kong. 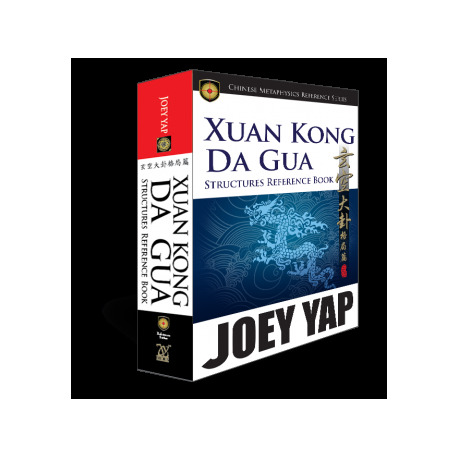 Study the Internal and External Plate of the Eight Gua and also, boost your application with information on Xuan Kong Ni Zi 48 Structures. 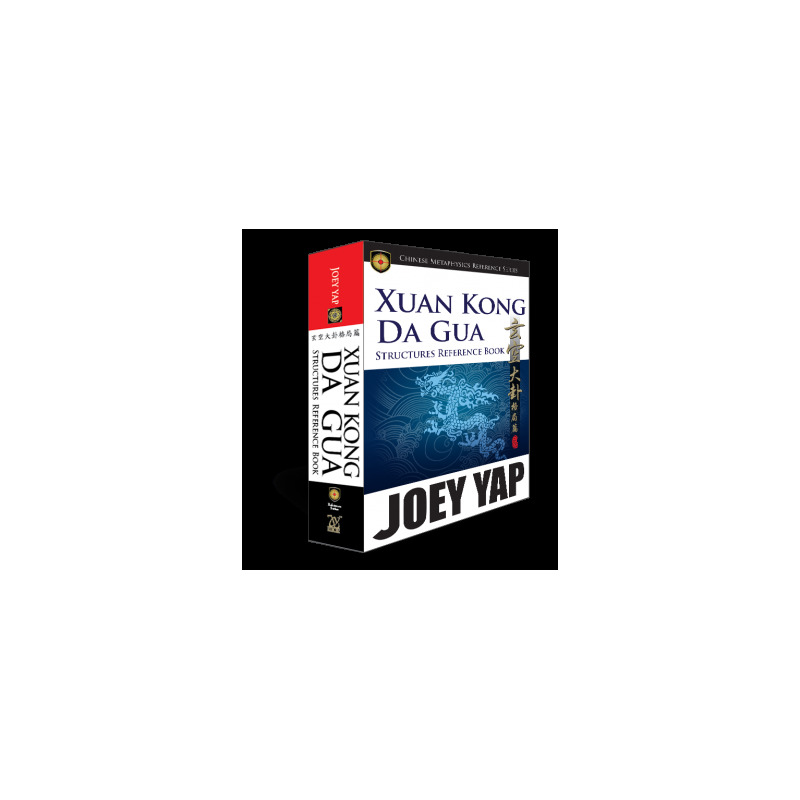 Facilitate your understanding on Xuan Kong Groups by carefully assessing the diagrams and reference charts presented in this section. A study of Xuan Kong would be incomplete without the crucial assessment of the Structures. 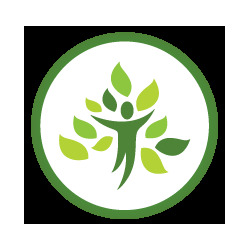 Be adept with the right skills on the Transforming Structures. Arranged in charts and tables for easier understanding. The dispositions of each Hexagram are examined to determine their indications.